This book is a prophetic message to the women of today. Since Adam and Eve, we have been deceived about who we are as women and who we are to men . Now is the time for reconciliation. God is ready to heal and restore and reconcile us to who He originally intended us to be. We were designed to be powerful and to bring our strength to men, to be the source of life on this planet, we carry the heart of God to men and to all mankind. Instead, of living from this place of power, we have lived lives far below our original design, being oppressed, depressed or undervalued. Women and men have both lived out the consequences determined at the fall of mankind, far from our original designs. These consequences, that we have all accepted, have created a culture of men and women who have lived with conflict and struggle and frustration in their relationships, living out the consequences determined at the Fall of Mankind. The truth He is revealing to us, now, is our healing. 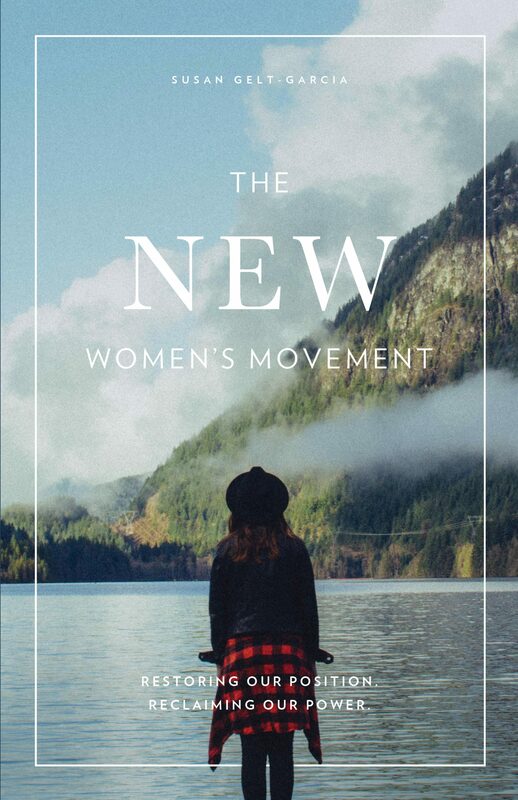 This book will help women to: -Live lives of strength, power and hope -Be free from the "need" for a man -Be empowered to function in God's original design -Bring healing, hope and freedom to the men in your life -Single women can find greater peace and purpose in their singleness -Married women can understand and live as "one flesh" with their spouse and release the power of God -Marriages can be restored. No more power struggles, just Power!.